Some shocking revelations are beginning to emerge on why former Super Eagles coach Sunday Oliseh quit the job. 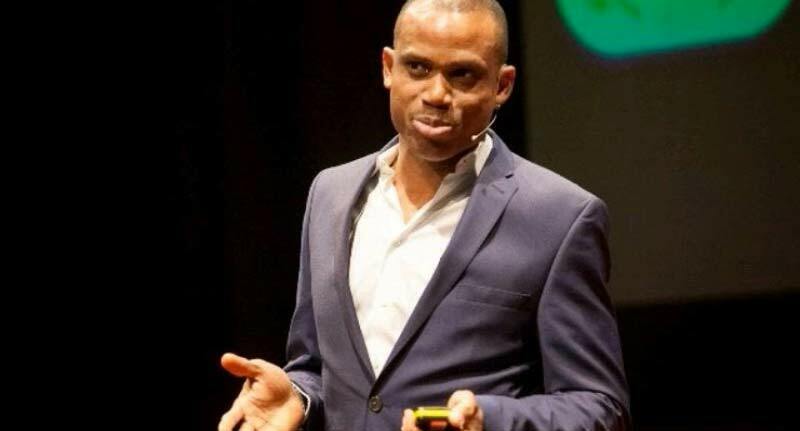 Oliseh was said to have accused the Technical Committee of the Nigeria Football Federation (NFF) headed by Chris Green of imposing players on him. Though no details was given on Oliseh’s shocking revelations, but the NFF rejected such claims yesterday. Chairman of the NFF Technical and Development Committee, Chris Green, wondered when his Committee made moves to impose players on the former trainer. “I can vouch for Felix Anyansi-Agwu, who was chairman of the committee before me, that he is not that type of person,” he told thenff.com. “I was made chairman on January 16 and traveled to Rwanda on January 17, when the team for the CHAN had been composed. The Super Eagles have not played any match since CHAN. So, when did we have time to try and impose players on him? Even before Oliseh’s ‘latest revelations, some right thinking football loving Nigerians had accused the Chris Green-led Technical Committee of frustrating coaches, including Oliseh. But Green, a member of the NFF Executive Committee, added yesterday: “We welcomed Oliseh with so much warmth and so much regard for his person. It is sad that he has failed to reciprocate, even at departure. He is simply full of too much talk. Green made it clear that the NFF would soon write to Oliseh to demand a refund of the five million naira paid him in lieu of his accommodation in Nigeria, and the February 2016 salary (another five million naira) that should serve in lieu of his one –month notice of resignation. He also sneezed at Oliseh’s self-adulation in claiming that he put Nigeria first in his work. “How much he put Nigeria first in everything he did showed in the way he abandoned ship with only weeks to crucial games. “It is clear he wants to remain in the news for no other reason than to distract the NFF and the team from concentrating on these two crucial matches. It is very easy for people to grandstand and claim to be more patriotic and altruistic than others, but the true test remains what such people do when the chips are down.